How to Install / Uninstall .apk file application programmatically on Android? 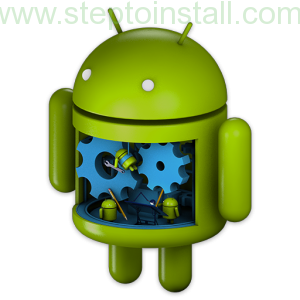 Are you want to install / Uninstall .apk file application programmatically on Android? Previous story Android Emulator Error – Failed to install *.apk on device *’emulator-5554′: timeout Launch canceled!